BLACKMAN TOWNSHIP, Mich. -- Police say a 16-year-old boy accidentally shot and killed his 21-year-old brother with a gun that he didn't know was loaded, according to CBS Detroit. Blackman-Leoni Department of Public Safety Deputy Director Jon Johnston said the 911 call came in at around 7:30 p.m. Saturday from a home in Jackson County. Names of those involved had not been released. The boys had been the only ones home, as their parents were at the store at the time of the incident. The 16-year-old told police that he had gone into his brother's room and, joking around, asked the 21-year-old, "Do you feel lucky?" The gun was then fired, according to police. "There was some horseplay going on and the 16-year-old advised that he thought the gun was unloaded when he pulled the trigger," Johnston told CBS Detroit. 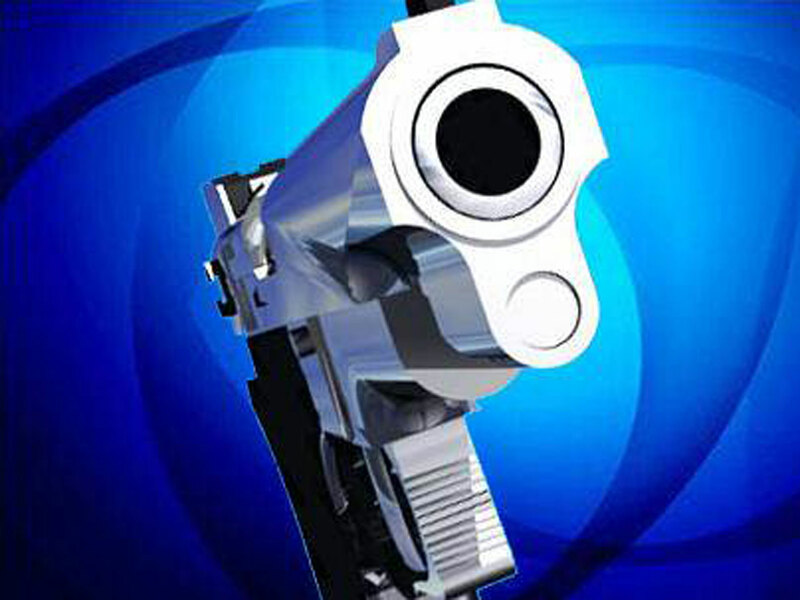 The gun did not belong to anyone in the house, but investigators are looking for the original owner. Johnston said police will "complete an in-depth investigation to determine what actions are appropriate from there." He said the investigation itself should take a few days. "It's obviously very tragic for the family, but it reiterates the importance of gun safety -- and always assume that the firearm is loaded," Johnston told reporters. "[It was] clearly tragic, especially this time of year around the holidays."